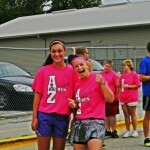 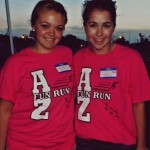 During the first year of Lumen Charter High, students Adele Parks and Kirstin Arbogast spent many hours planning and organizing a fun run in honor of Alyse Zabel. 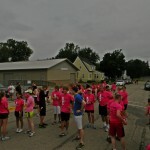 The event had games, snacks, a one mile run, a 5K run, and a 10K run/walk. 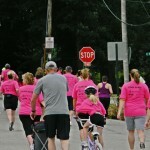 It was held July 7th at the high school track with the courses throughout the town. 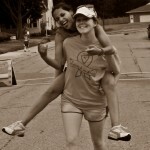 They had approximately 75 runners and many helpful volunteers. 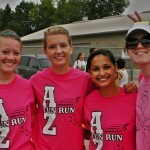 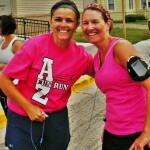 With this event completed, they are on their way to organizing a second AZ Fun Run for this upcoming October.